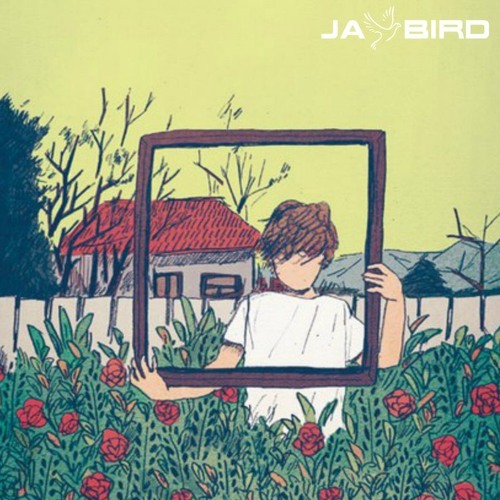 Home / brand new / Jay Bird / música / Jay Bird unveils new single "Overboard"
Jay Bird unveils new single "Overboard"
California-based producer Jay Bird has just unveiled his brand new single Overboard, a beautiful piece of electronic music about finding peace within. Jay delivers here a perfect combination of emotive melodic lyrics with bass heavy production packed witk killer synths that give the song an expansive and introspective atmosphere. Those smooth vocals flow effortlessly over the chill indie-electronic production that really captivates a listener's full attention to the lyrics and the overall emotion of the song. There's somewhat of a magical, childlike wonder that immediately got me hooked on this song. Stream Overboard below and immerse yourself in this beautiful piece of chillout, electronic music.